Summary : The drama is about the descendants of the main characters from hit MBC drama “Jewel in the Palace“. 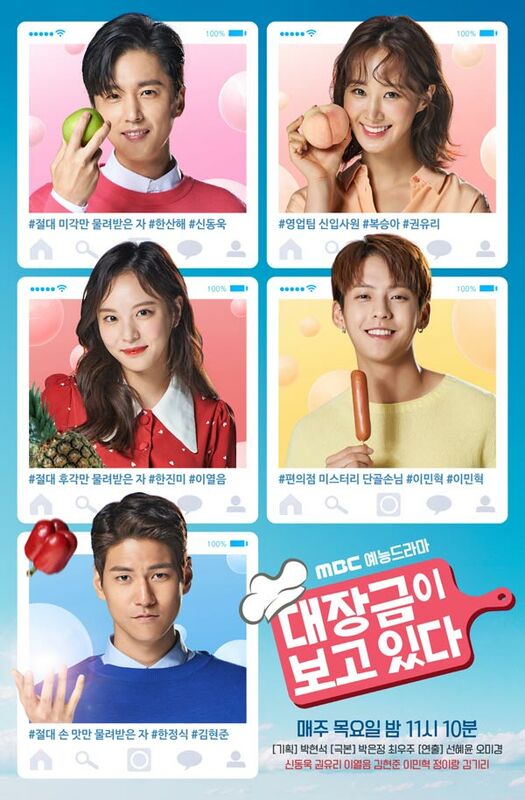 It’s tell the story of three siblings, Han San Hae (Shin Dong Wook), Han Jin Mi (Lee Yul Eum), and Han Jung Shik (Kim Hyun Joon), as they each devour delicious food, fall in love, and struggle through the difficulties in life. Meanwhile, Bok Sung Ah (Kwon Yoo Ri) is a new employee in the sales team, working at the same company as Han San Hae.